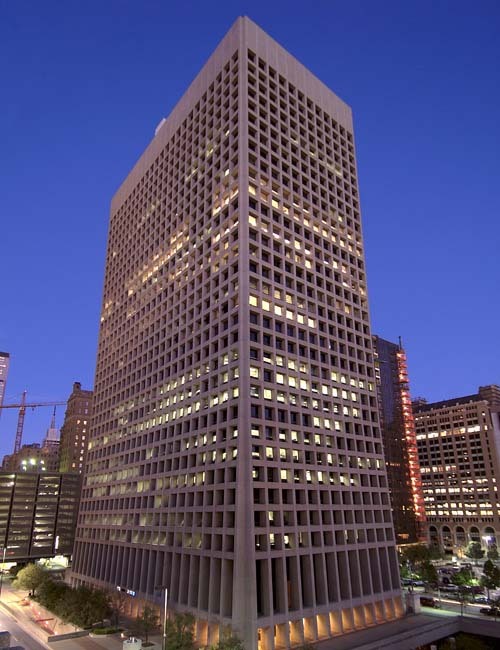 In 2014, KFK Group acquired a 1 Million square foot, office building located at 1201 Main Street in the heart of downtown Dallas, Texas. 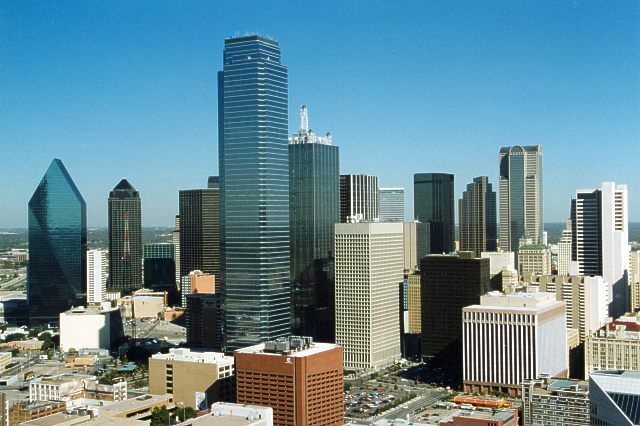 Since completion in 1968, the building commonly know as “One Main” has been considered a landmark of the Dallas skyline. The property includes five sub-surface levels tied to the city’s Pedestrian Tunnel System along with a 660-space parking garage. 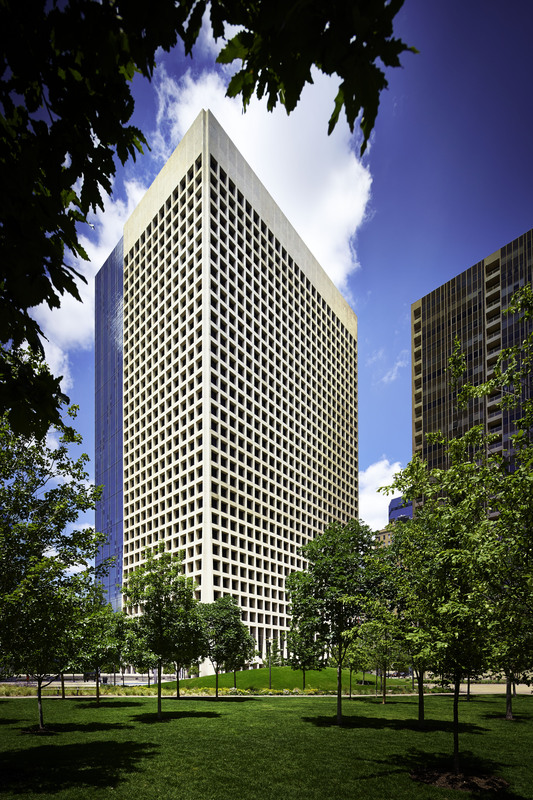 KFK is underway with re-positioning the property into a vertical multi-use building comprised of 650,000 SF of Office space, 50,000 SF of Retail, parking, and 326-room full service luxury hotel.